There are times in science where changing one variable can be the difference between fire and smoke, conducting and insulating, and in this case, sinking and swimming. In the sink or swim experiment, your little one learned how adding one variable to water will change the amount of surface tension the water has. 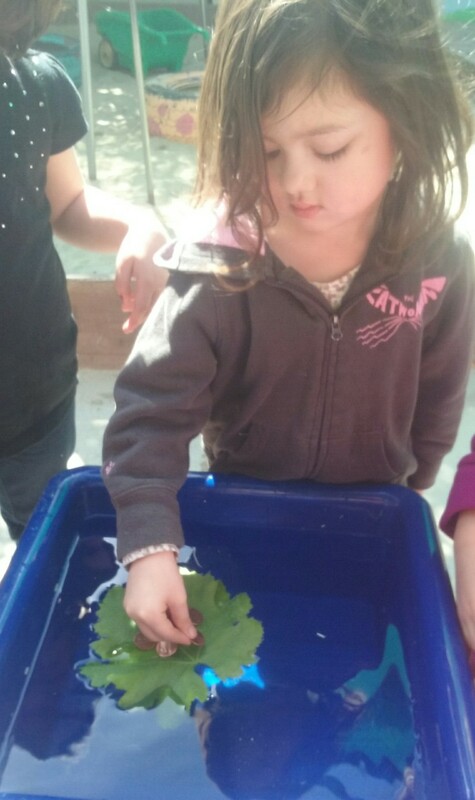 They saw that anything they added to water can quickly affect whether something (in this case, a leaf) sits on water or not. They then added pennies, one at a time, to see how many it would take to sink their leaf!